vacationrentalsexperts.pennistonemedia.com/discovering-af... - Egypt This amazing land with its gigantic pyramid and ancient Sphinx structures is the most unique country in Africa, and one of the most unique in the world. It provides visitors with a completely different view of Africa, being more Arabic in culture than the rest of the continent. 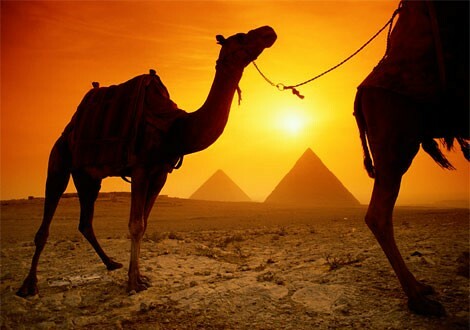 With both extreme desert and lush river areas along the Nile and Red Sea, Egypt is a fascinating, magical place that is a must on any African trip.